Fraud seems to be rampant these days. It’s just about everywhere. The other day my elderly aunt was stopped in the Whole Foods parking lot by someone whose car was all banged up, and he told her that she has hit his car with hers; he was just trying to get a quick buck. Then there are all the phone calls you get from people who say they are the IRS and want you to pay off your tax bill via credit card or wire transfer over the phone. I’m sure that there have been studies done that prove that the tougher the economic climate, the more prevalent the fraud. 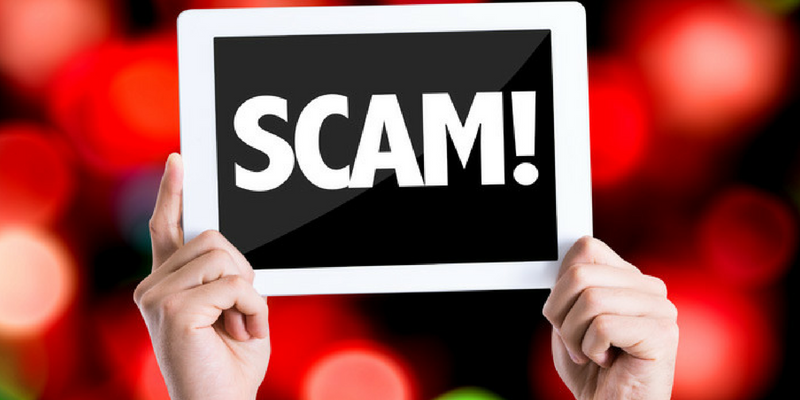 In San Diego County, there are many ways in which you can report fraud or file a complaint. Where do you begin if you believe that you are a victim of fraud or know someone who you believe has been a victim of fraud? File a complaint with the San Diego District Attorney’s Office. File a complaint with the California Attorney General’s Office. 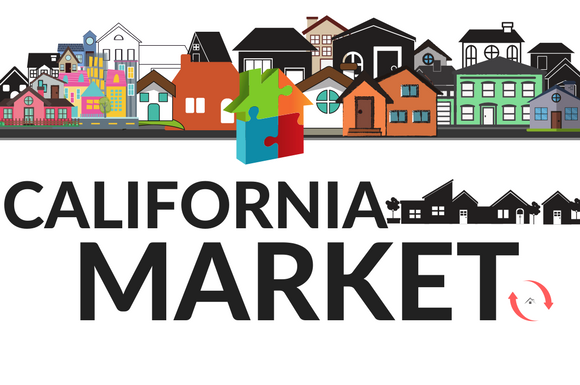 If the complaint is against a California licensed salesperson or real estate broker, visit the Department of Real Estate website. If the complaint is against an attorney, visit the State Bar of California website. On other option to consider is small claims court. These are informal courts where disputes are resolved quickly and inexpensively by a judge. You can recover up to $10000 in Small Claims Court. You represent yourself and can request a judgment for monetary damages. Visit the California Courts Self-Help Center for further information. In real estate, it is also common to experience situations where the agent you hired may over promise and under deliver. While this isn’t fraud per se, make sure to do your research before hiring someone to assist you with the purchase or sale of a home. Check the number of transactions closed; the higher the number, the more experience the agent has. Read reviews on Yelp! and Google, and ask around. But, don’t believe everything you’re told just as you wouldn’t give any cash to the guy whose car you allegedly hit the other day.